A family accident and deep dissatisfaction with her job propelled Megan Melton into starting her own business, and finding new energy and satisfaction in life. Thorough her coaching she is helping young businesses tighten up their operations, and find new stability and growth. Now she enjoys more time with her family, and a renewed sense of purpose and strength. 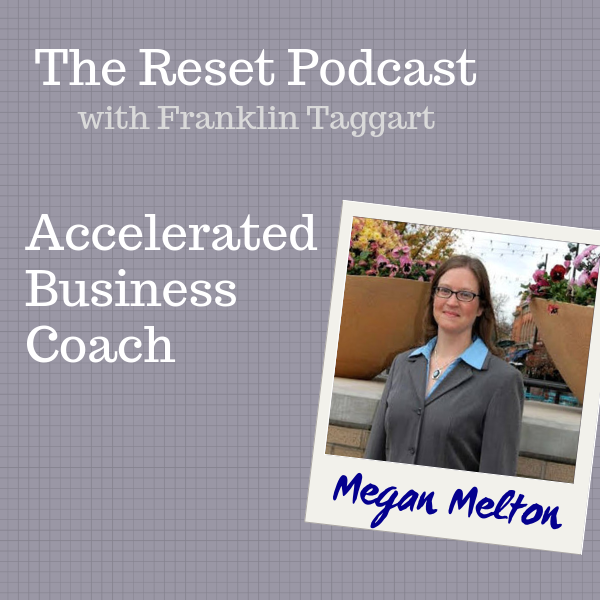 Enjoy The Reset Podcast interview with Megan now, and please subscribe to hear more great stories of people making fresh starts in every area of their lives. Megan is offering a free 30 minute coaching call. Listen for her email address in the episode. I'd like to send you some mid-week encouragement. 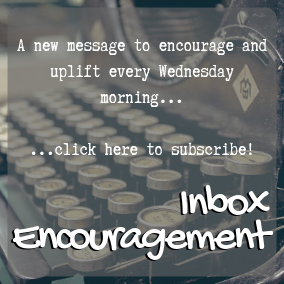 Click to receive Inbox Encouragement every Wednesday morning!